Pure Alaska Salmon Company, LLC, greatly regrets the need for our price increases. The increases honestly reflect our increased costs, and these increased costs are due to a substantial shortfall in the 2018 Alaska salmon catch. Contributing to this shortfall is an ever increasing global demand for fresh or frozen Alaska salmon. Here is a the trailer for what promises to be a great film about Bristol Bay, source of much of the world’s sockeye salmon. Feast on the visuals of of this miraculous place and think about the consequences of what would be North America’s largest pit mine next to it. Are gold baubles worth the potential permanent loss of this spectacular place? 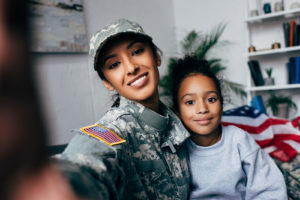 We get a steady stream orders from folks serving the United States government in overseas assignments. Most who order seem to be military personnel, but we also get orders from people in the diplomatic corps. It is a privilege to fill these orders and we try to add something extra special with the limited extra room in the USPS flat rate boxes that we use. From now on, when I am fulfilling orders to identifiable ‘APO,’ and the like, addresses, I will refund the buyer 10%. We should have done this sooner. 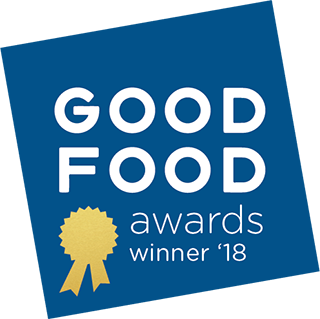 Pure Alaska Salmon is pleased to announce our 2018 Good Food Award. This award recognizes our work as a sustainable food producer and we were judged on the highest social and environmental standards as well as the quality of the product. The creativity and passion of the other finalists for bringing good food to market was inspiring. We are thrilled to be chosen as one of the best and want to thank all of our loyal customers for supporting us. Canned Wild Alaska Salmon + Avocados; A Marriage Made in Food Heaven.